How expensive are luxury pools? When someone hears the word “luxury,” they tend to think of an exorbitant amount of money. While swimming pools can have a rather steep price tag, the idea of luxury centers more on the privilege and comfort swimming pools can bring to your home and to your life, in general. So what kind of price range can you expect to see for the swimming pool of your dreams? 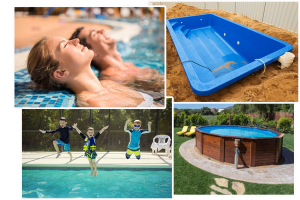 Professional pool builders will give you an assessment that keeps in mind the different aspects of swimming pools such as the type of pool, size, and features. Why Should You Have a Luxury Outdoor Swimming Pool? A cooling, refreshing dip in your own home swimming pool sounds like the best idea and award during the hot Texas Summer. As a homeowner, you may be asking yourself why you should install your own swimming pool. The maintenance costs, design process, custom and local city regulations like in Houston may deter you from building the comfortable and luxurious pools in your homes. What should you look for in a luxury pool builder? Everybody loves a beautifully designed luxury swimming pool, especially during the warmer months. 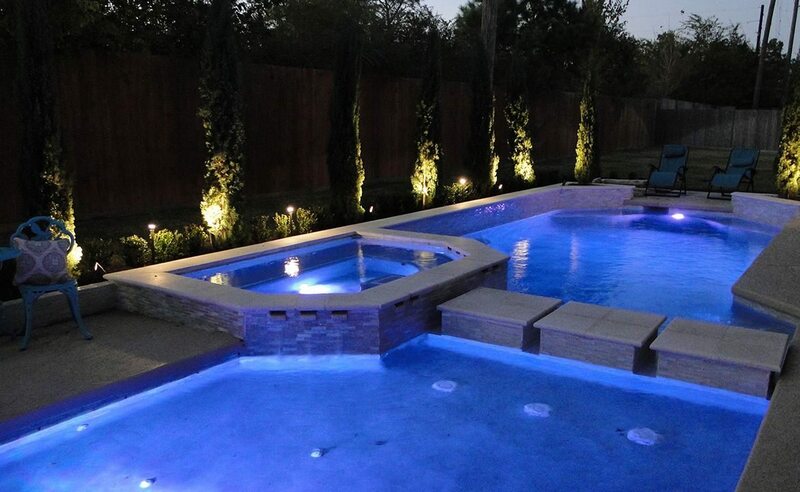 For Texas homeowners who want to lounge around in the back patio, throw a huge backyard barbeque party and enjoy a refreshing swim in a new, luxurious swimming pool this summer, now is the time to start searching for professional pool builders in Houston to build your Southern oasis. 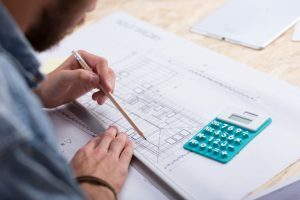 But how does one choose the right pool design and construction company for the job? Why Hiring the Best Custom Pool Builders is the Key To having your Dream Pool? Should You Hire a Professional Luxury Pool Builder for your Pool Project? Everyone would admit to dreaming and wanting a perfectly built outdoor luxury pool that would serve as a perfect place to unwind and relax—an outdoor sanctuary that makes the whole family look forward to coming home. But how do you start making that picture into something tangible? Should you watch Youtube and look for DIY pool videos? Or should you go to Google and search for the best LUXURY POOL BUILDERS? Well, we’d say you go for option 2. How do I choose the right pool builder in Spring, TX?